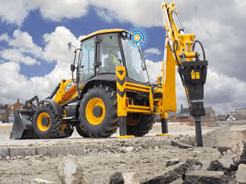 Demenex – Comprehensive and Quality Plant Hire across the UK! Our Demenex family has been built as a family business. From our establishment in Bow, East London in 1983 we have grown to become a nationwide enterprise with depots now also located in London, Essex, Birmingham and Glasgow. 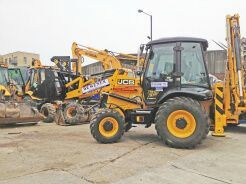 For a comprehensive list of the plant hire and additional services that we can offer, please check out the “Plant Hire” and “Other Services” options in the navigation bar at the top of this page. We provide a range of flexible hire options to suit your requirements and budget and all of our “to-hire” equipment is usually less than two years old. 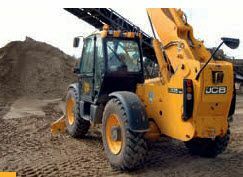 This ensures that they are in the very best mechanical condition and reduces the risk of mechanical failure and subsequent downtime. 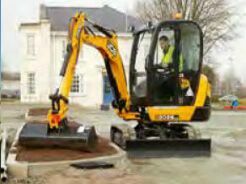 Our modern plant hire is available either unmanned or supplied with our operators who are all CSR/CITB/CPCS trained. We have a purpose built training centre which allows us to provide ongoing training programs for all of our staff. This guarantees you expert knowledge and efficiency when you hire any of our experienced construction operatives. We pride ourselves on our quick response time thanks to our round the clock service. Our depots are operational for 24 hours per day 7 days per week meaning no matter when you need us, we can be there. 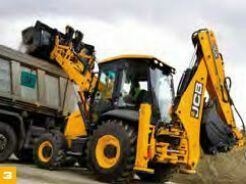 Within the London M25 and Home Counties area, we can get any of our plant on its way to your site within 30minutes of your call, day or night. If your site is further afield, don’t panic. We can still supply your requirements with just 24 hours notice. Whether you are looking for manpower or machine power, whether you need us once or for the long haul, whether your project is large or small, our Demenex family can do it all. Give one of our depots a call for a no-obligation quotation. If you aren’t sure what plant is best suited for your requirements, our friendly and knowledgeable staff will be happy to help. 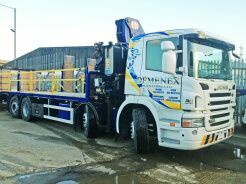 For all your construction, civil engineering or demolition needs then look no further than Demenex Plant Hire Ltd. Extremely happy with the drivers and machines you have supplied; they’re friendly, very helpful and do exactly what is asked of them! Great service thanks, I would definitely use you again and would have no hesitation to recommend you to my contacts.